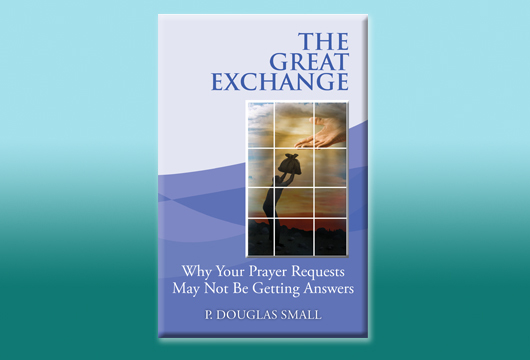 The lack of answers to our prayers is not because God no longer answers or does not want to help. 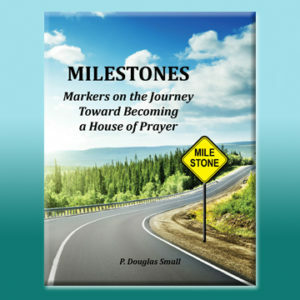 It is often an issue on our side – some hindrance to prayer, blockages in our own heart. In such moments, no one is more disappointed than God. He wants to help us, to deliver, to answer. Prayer works, because God works. It is effective, because its hope is in Him and His action. But it also demands changes in us. 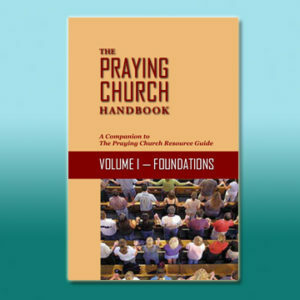 There are prerequisites to answered prayer. 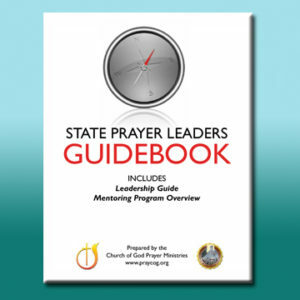 Learn practical steps to answered pray! Steps Six & Seven: Worship & Be Flexible!